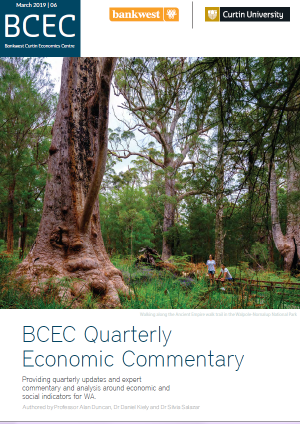 The cost of housing in Western Australia has been a recurrent theme in discussions in West Australian homes, businesses and the policy environment. A long held perception is that housing affordability in the state has spiralled out of control, with rents along with house prices escalating at a rate that many households find hard to keep pace with. To what extent is this true, and which households feel the greatest financial pressure from housing costs? Being able to afford a home can mean many things to people. 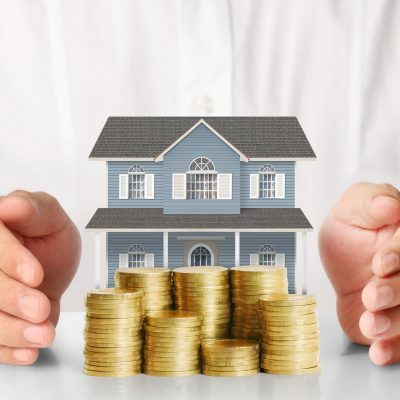 At a very basic level, it provides shelter, but to many it provides a home, somewhere to raise a family, to build memories and dreams, and a nest egg that can mean the difference between a modest and comfortable retirement. 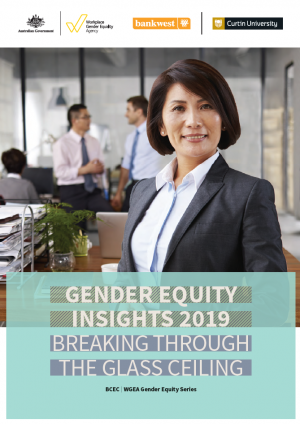 While the resource boom in Western Australia has benefited many, high housing prices can provide one of the greatest barriers to many more accessing these benefits. Housing is a major consideration for families looking to move to the west. 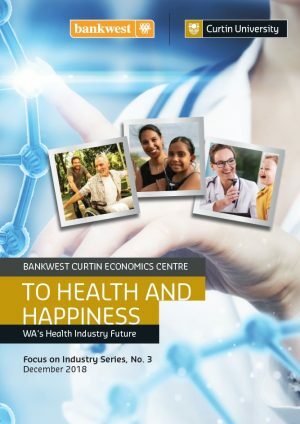 House prices that are high relative to the income you can earn from the job opportunities available in WA can create disincentives to skilled workers seeking to make the move to the region and enhance the state’s stock of human capital and its productivity potential. 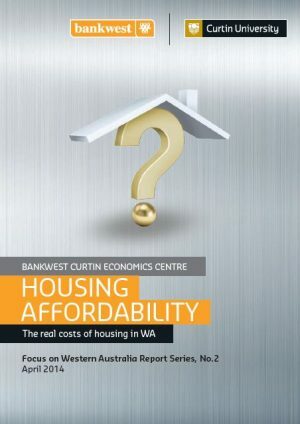 This second report in the Bankwest Curtin Economics Centre’s Focus on Western Australia report series explores the real costs of housing in Western Australia. Using the latest data available, this report seeks to provide explanations for the perceived rising trends in the state’s housing costs. It shows how affordable housing options vary spatially, and examines the degree to which the housing market in the state is meeting the aspirations of West Australian households on different incomes, and with different characteristics and needs. The report includes findings from a special survey commissioned by the Centre that sheds new light on the trade-offs WA householders have made to afford their current home. The report invites discussion on how to improve the situation and the policy interventions required to promote greater access to affordable housing in the state.